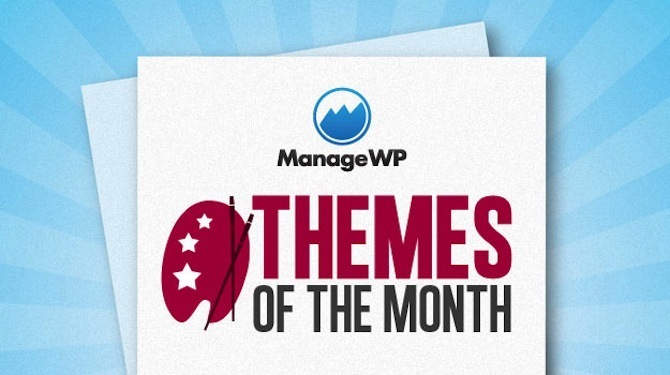 At ManageWP we take great pride in showcasing free WordPress themes on a monthly basis with our Themes of the Month series. For eighteen months I have filtered and handpicked up-and-coming themes that you might not otherwise see. In that time I have reviewed more free themes than I can count. And every now and then I have discovered a theme that I really love. I’m talking about the kind of theme that makes me want to launch a blog just so I can use it (in fact, I did that recently). In this post, I want to reveal those themes. I have gone back through the Themes of the Month archives and selected just ten (out of a possible 90) that I really love. I’ve picked an eclectic range to ensure that there are options available to everyone from bloggers, to designers, to businesses. They are presented to you below (in no particular order). Enjoy! Ever since images of the latest WordPress default theme were released, Twenty Thirteen has caused no small amount of controversy in the WordPress community. 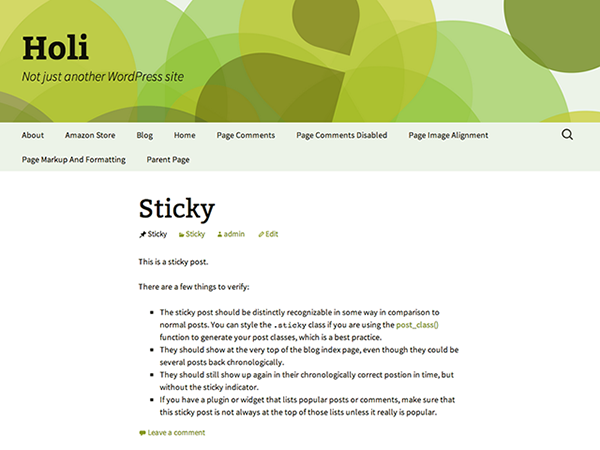 It is a sharp departure from the rather plain default WordPress theme style, and speaking personally, I welcome it. After all, Twenty Eleven is an excellent “blank canvas” theme, so why develop yet another iteration? 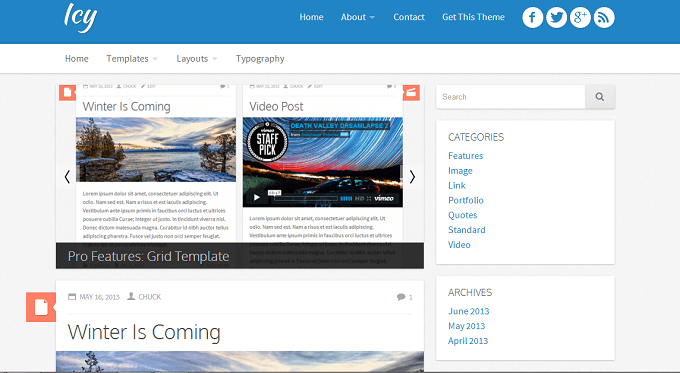 Twenty Thirteen is a fully responsive single column blogging theme with superb support for custom post formats. It is complimented perfectly by the Holi child themes — a collection of different color schemes and header types. Surfarama is a theme focused on visual presentation. It has a wonderful tiled home page that is both clean and colorful and does an excellent job of showcasing photography. It would be an excellent theme for either travel or magazine style blogs, or indeed any site that uses a great number of images in its posts. This is the aforementioned theme that spurred me into creating a new blog. It has a clean, simple, yet elegant design which is fully responsive and designed to showcase content above all else. 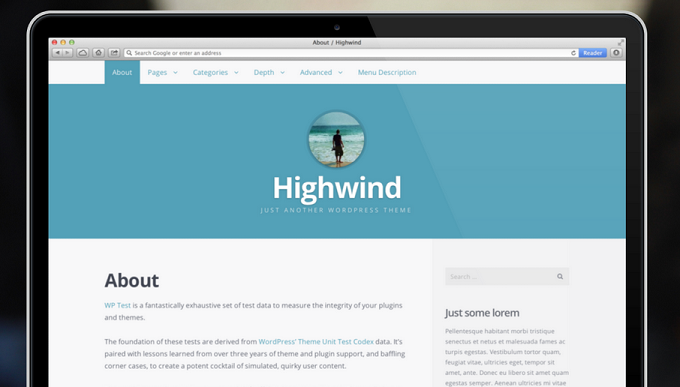 There are plenty of presentation, widget and typography options to allow you to give your site a really unique feel, as well as loads of hooks and filters to extend and customize Highwind via plugins and/or a child theme. I love it. 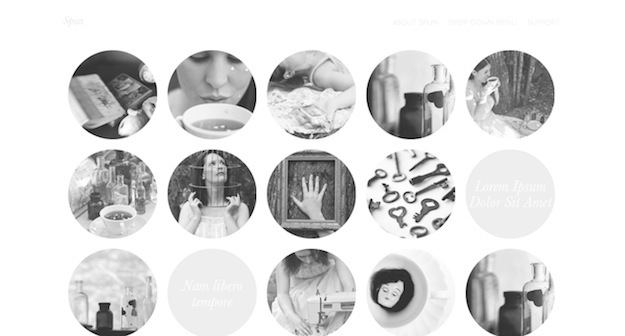 Tuesday is a free responsive theme with a minimalistic style that is perfect for bloggers. There are three layouts to choose from as well as the option to add a blog logo. Header images and background settings are supported and there are also custom widgets and menus. Tuesday is optimized for phones and tablets. Icy is an attractive theme with elegant overtones. It has a responsive layout, is child theme friendly and has easy-to-customize features (including no less than six widget areas). 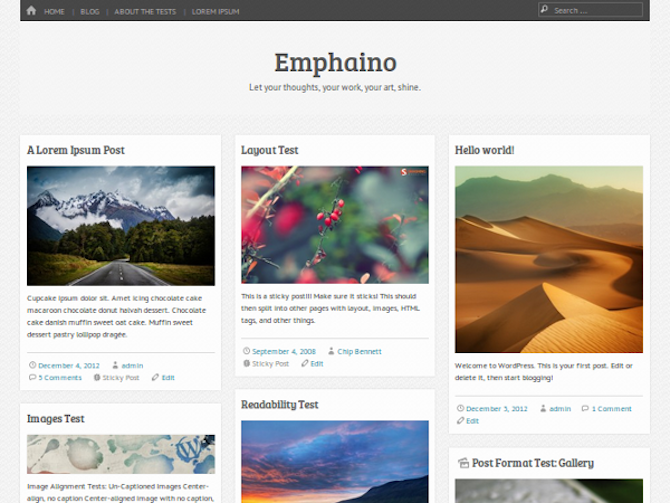 Pinterest-style themes still seem to be relatively popular, as demonstrated by the emergence of Emphaino. The theme is clearly designed for image-heavy sites and is perfect for photographers, illustrators and the like. In fact, it would serve ideally as either an out-and-out portfolio theme for showcasing your work, or a more laid-back blogging theme for images and photos that you create and/or curate. I’m a big fan of Justin Tadlock’s work so I was eager to take a closer look at his most recent offering. I wasn’t disappointed. 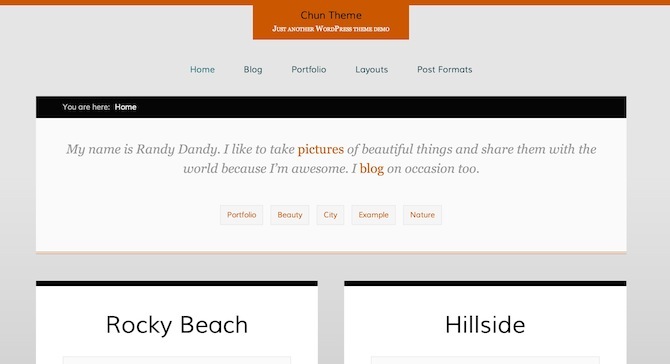 Chun is a responsive HTML5 and CSS3-compliant blogging and portfolio theme. It supports all post formats (a feature that will be even more relevant with the release of WordPress 3.6) and offers a few customization options via the theme customizer. It is a very simple theme, clearly designed with the intention of allowing the site author’s images to do the talking. If your site features imagery in any prominent way then Chun is an option worthy of serious consideration. Yet another responsive theme, Clean Retina has a slider like Designfolio but offers a far more “bloggy” experience by default. Having said that, it’s not short on options with no less than nine homepage designs. If you’re looking for a relatively calm and collected design for your site, this theme is a great option. This theme really blew me away. I’m not sure how it could be used in terms of practical applications, but I almost want to come up with something just so I can use it. Spun was developed by one of my favorite independent theme developers, Caroline Moore, and as per usual she doesn’t disappoint. Content is the sole focus here — each image represents a post, which reveal themselves beautifully when clicked upon. You have to see it to really appreciate it. When it came to picking a business theme for this roundup I had no shortage of options. I decided to pick Celestial Lite based upon its simple yet colorful design and intuitive layout. The theme is also fully responsive and features custom post formats, plenty of widgetized areas, page templates and more. Icy appears to have everything I want. Thank you for all your information in so many areas. The themes are looking good and they require lots of customizations to be looking more attractive. Nice collection of themes. 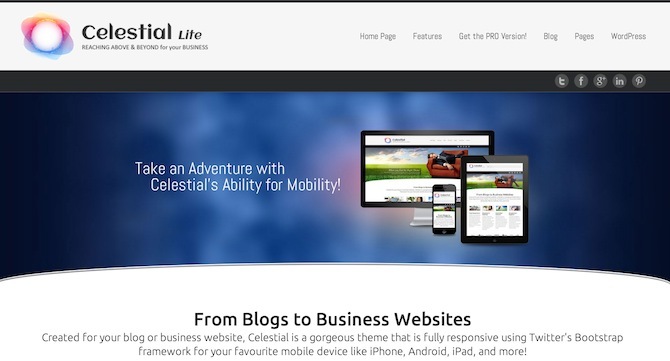 Celestial Lite is my blog next theme! Nice collection, thanks a lot. but the question is these are free r not i have not check it ? 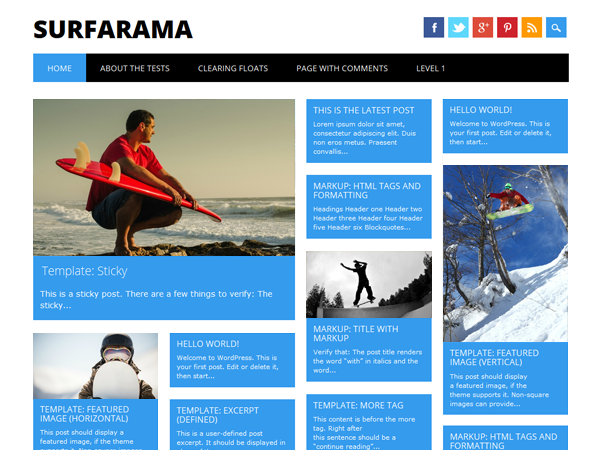 Because of the attractive design and features, i am going to use Surfarama theme on my blog. 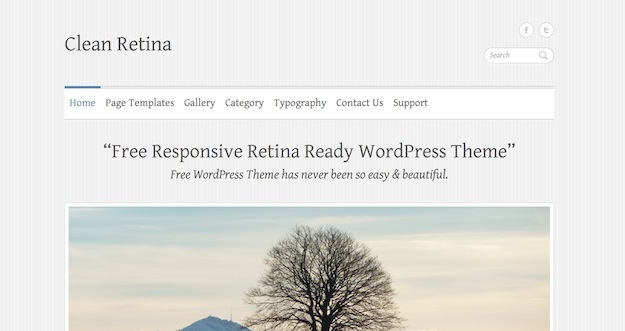 Anyway thanks for sharing the list of top and free wordpress themes. Shahzad @ this is one of the best list of Free WordPress theme but using free theme is not good idea for long term in blogging when it is using as business. Wow — that’s a seriously long list Faith! Great list. I’d prefer seeing Celestial Lite at the number one rather than number 10 :(. Hey, it’s in there, that’s an achievement in itself! Tom you’re my go-to resource from now on for free themes. That’s great to read — I won’t let you down! I love Icy’s clean lines. Would like to use it one day. These are all great themes. I especially like the spun theme. Thanks for sharing!